Fitzroy's freshest studio is open! After a long awaited renovation, the bright and airy new space at Fitzroy Swimming Pool graced it's first visitors this week. Now that's news worthy of a few sun salutations! Group fitness classes are back and running as normal. During the closure, we ran extra classes in the gym (upstairs) and at Collingwood which are no longer running. However, due to popular demand, we're keeping the Thursday 6.10am Strength class at Fitzroy on the timetable! Read more about the new space and get the timetable. If you haven't already, be sure to pop in and check out the new space soon! 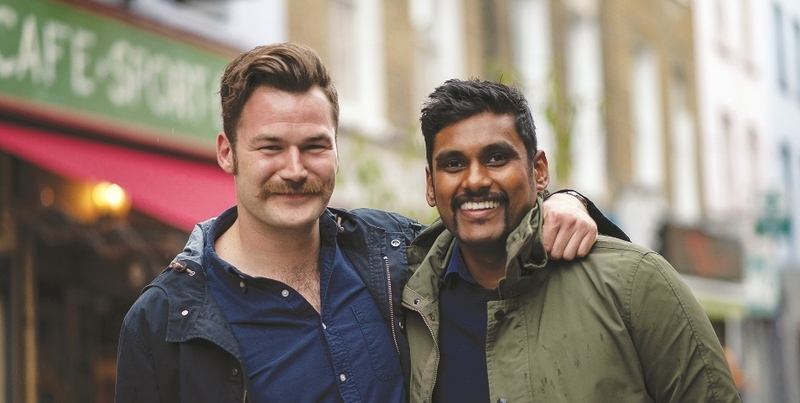 The Movember Foundation is the leading charity changing the face of men’s health, addressing some of the biggest health issues faced by men. To do our part for the cause, we're teaming up with Movember and local fitness providers to offer an awesome fitness pack! Simply make a donation of $50 or more and you'll score visit passes to some of the best local fitness centres in town. Head to the event page or our website for all the details. Please share this with your friends and family to help us raise our target of $8,000 for this worthy cause. Functional Training (FT) Circuit is designed to get you fitter, stronger and leaner by combining high intensity strength and cardio efforts using the latest functional training equipment. Functional Training (FT) Torso will get your core firing while improving overall strength and posture using a combination of equipment and bodyweight training. Both classes run for 45 minutes and are suitable for all fitness levels. Watch our instructors run though the ropes here! Warmer days are here, that means summer season at Yarra Triathlon! From Monday 12 November, the Friday morning run will switch to an open water swim for the summer period. 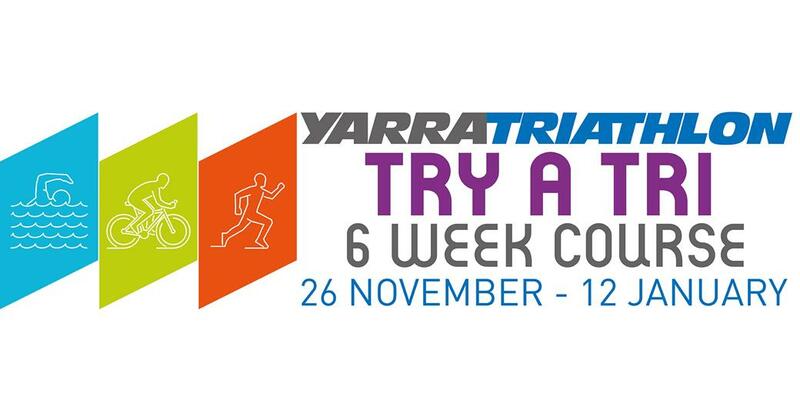 Pack your togs and get your copy of the new Yarra Triathlon timetable. Are you game to try this gym challenge? One week down, three to go! The November Gym Challenge is a tough one. Count your way down through 4 rounds of squats, push-ups, lunges and situps with a burpee (everyone's favourite) in between each set. Finish it off with a sweaty 400m treadmill run and you'll earn your entry into the epic prize draw! Our Gym Instructors are armed with giveaways for those brave enough to attempt it, and a lucky winner at each centre will score a FREE month of full membership at Yarra Leisure. To get the most out of this challenge, we encourage you to complete the circuit several times during the month. Try to beat your previous time and see your fitness progress over the next few weeks. Game? Check out the full workout details for Collingwood, Fitzroy and Richmond. Wonder if you have what it takes to be a triathlete? Stop wondering, start training! Our Try a Tri course provides participants with six weeks of training and individualised coaching support to get you race-ready! We'll cover all triathlon fundamentals including transition skills, stroke improvement, bike confidence and running technique. The course begins on 26 November and includes entry to race 3 of the 2XU Triathlon Series in St Kilda on Sunday 13 January. 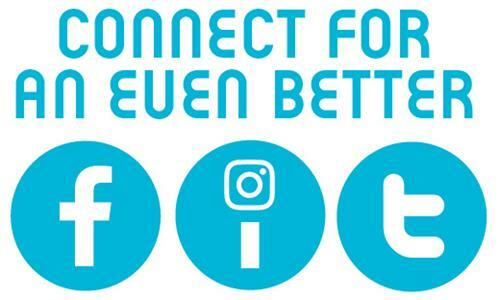 Don't miss out – register online or book at reception today! 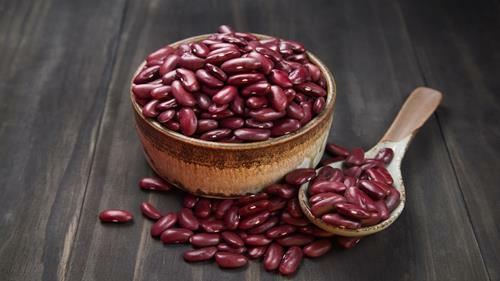 Kidney beans are one of the healthiest natural foods on the planet and are a great source of protein and fibre as well as several important vitamins and minerals. This humble legume is native to Mexico and South America and can be used in a variety of different meals and cuisines. We absolutely love this bean burrito recipe that combines kidney beans with a bunch of other veggies to give you a delicious, healthy Mexican style meal. Try it with tortillas, hard shell tacos or in a bowl and find out what you've bean missing out on! 3-ingredient raw chocolate: treat yo self! Got a hankering for something sweet? You'd be hard pressed to find someone that doesn't like a bit of chocolate every now and then (or maybe more often). The good news is you can get that serotonin fix without the hydrogenated oils, artificial flavours and less sugar found in most store-bought varieties. 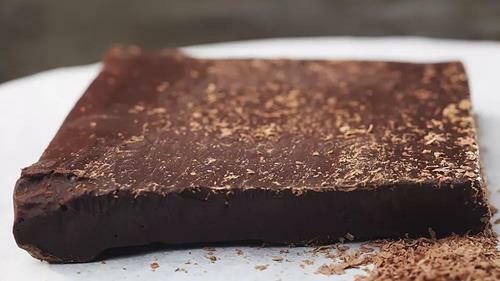 This 3-ingredient homemade vegan chocolate turns raw cacao powder, coconut oil and your sweetener of choice (we love a little maple or rice malt syrup) into a wickedly delicious treat! Ever get bored of doing the same work out over and over again? Turns out your body does too. According to research from the American College of Sports Medicine, variety is the key to getting the most out of exercise. It's a good idea to mix up the type of training you do, combining cardio, strength and flexibility training and change up the workouts within these areas. 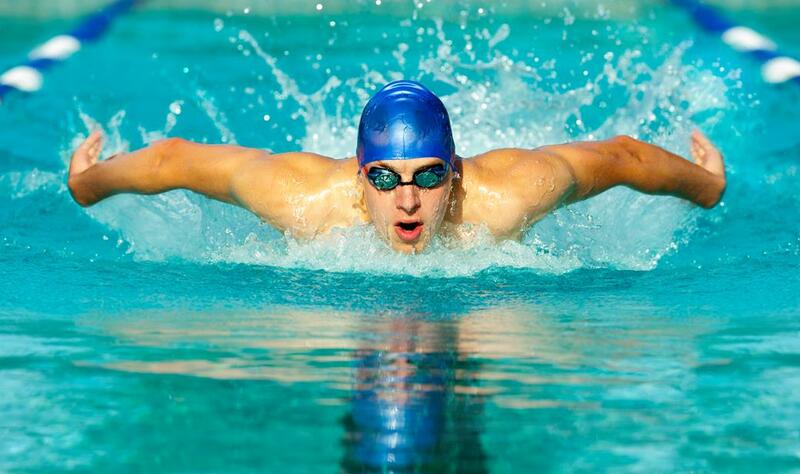 Check out this great article to learn how to switch up your training and make the most of our huge selection of training options at Yarra Leisure! Whether it's in your headphones, through the gym speakers or during a group fitness class, we love to listen to music while we work out, and research shows it is actually helps our training! 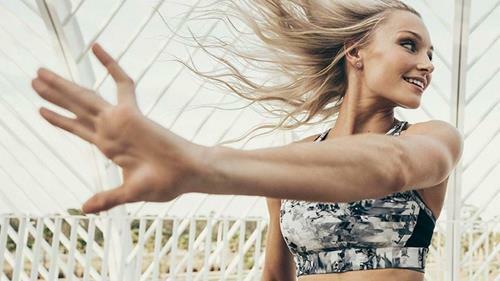 A recent study has shown music is beneficial when completing low to moderate intensity exercise as the tunes help to decrease perceived exertion by stimulating your brain and diverting your attention from the exercise. It also helps in higher intensity work outs, acting as a distractor or motivator during those tough moments – that's music to our ears! If you need some new songs, hit up our Spotify.